Nourished Living Network's Progressive Valentine's Day Dinner continues with breakfast. There is so much to inspire you below; the hard part will be choosing which one recipe to make on the big day. Good luck with that! 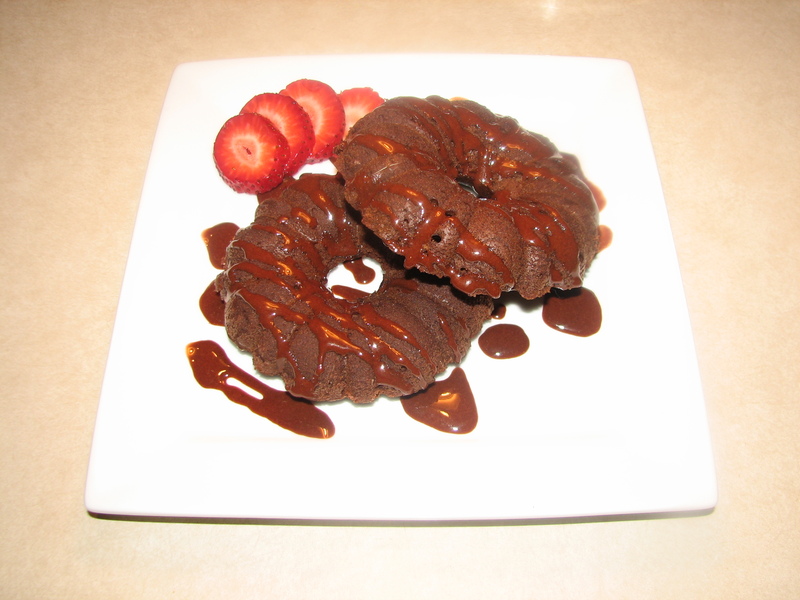 For your culinary pleasure, KerryAnn at Cooking Traditional Foods has shared her gorgeous recipes for Chocolate Crepes and Chocolate Grain-Free Donuts. 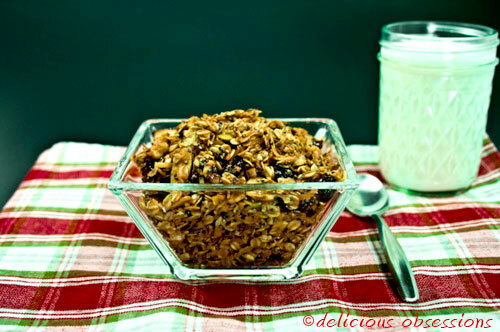 Adrienne at Whole New Mom has shared her Baked Oatmeal. Lea from Nourishing Treasures offers her High-Protein Pancakes and Carrot Cake Muffins. 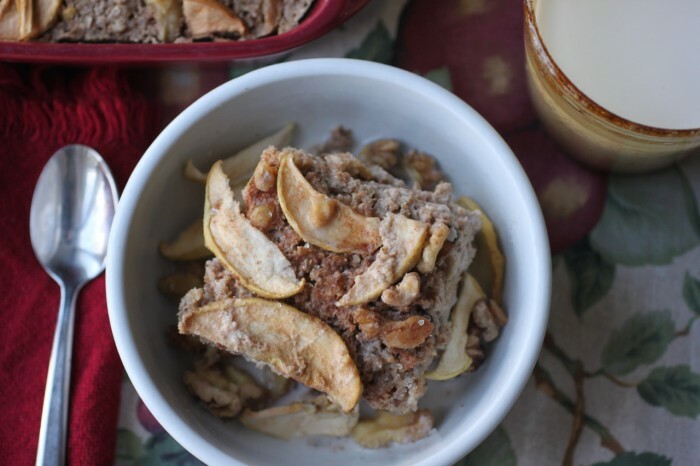 Kelly from The Nourishing Home has Baked French Toast Casserole for you to salivate over. Jill from The Prairie Homestead has Soaked Buttermilk Biscuits and Sausage Gravy. Tomorrow the carnival will continue with appetizers and soups.